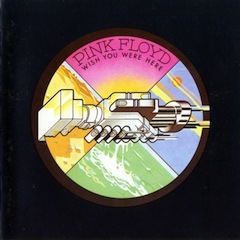 Pink Floyd : The Story of ‘Wish You Were Here’. "Simply put, this DVD is a masterpiece. All Floyd fans and all rock fans in general, should purchase this one for the historical value alone. This is one of the best rock and roll documentaries ever produced, hands down."